In this week’s powercast, we mourn the loss of our precious Inuit brother and friend, Lawrence Kinistino. We hear from, Randy French, Wayne Leis, Michael Foster and RobCrazyKeys and of course, the Apostle and his Prophet, with a special guest appearance by MegaChurch Pastor, Joel Osteen. 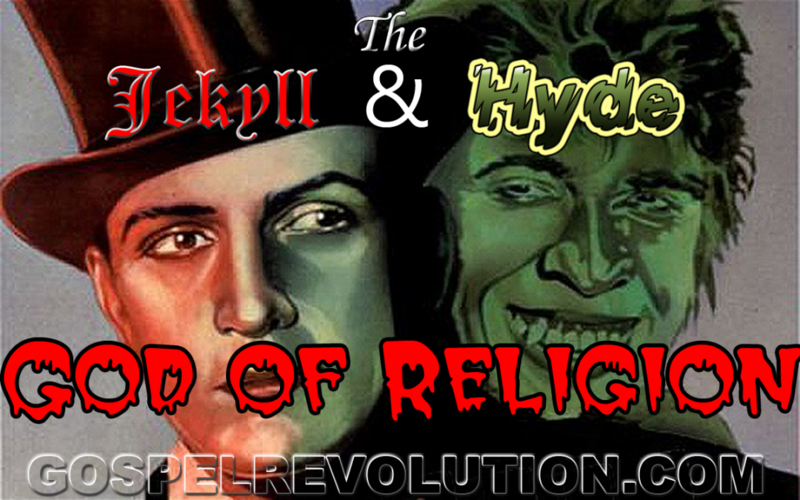 We explore the Jekyll and Hyde God of Religion, and take another look at the tree of the knowledge of good and evil. Goodness, now we’ve got a Prophet and Apostle on staff? Love the lunacy. The story of the daughter waiting for God to help, and when He didn’t, she just accepted it as God’s will or whatever, it’s these ministers like J.O. – I would go to jail for how I would confront him face to face. His ” when God laid out the path for your life, He took into consideration the pain, so on”. He is giving ministers a cop out lie of an excuse for why they as ministers can’t help you or wont. I don’t know how Mike hasn’t gotten a gun yet and done something really wrong and foolish. I think of how many Catholic wives stay with and suffer with an abusive husband because their religion tells them too. I hate the world.